Take your quilting game to the next level! 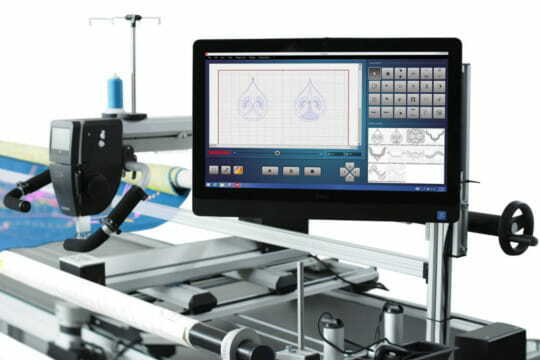 The new generation of longarm quilting machines are simple enough for a beginner to master but, robust enough for the professional. 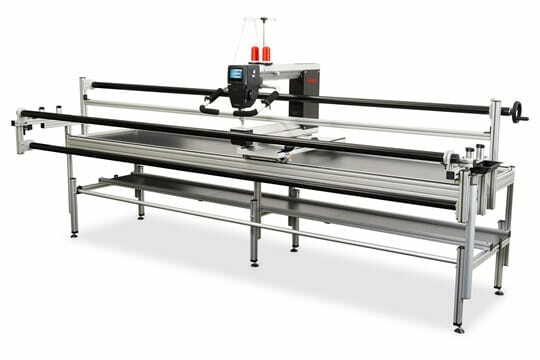 Babylock Longarm Quilting Machines we recommend. Bernina Longarm Quilting Machines we recommend.